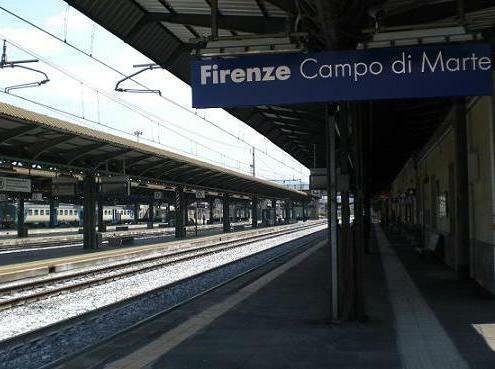 Florence Campo di Marte railway station is situated to some kilometer from the historical center of Florence. 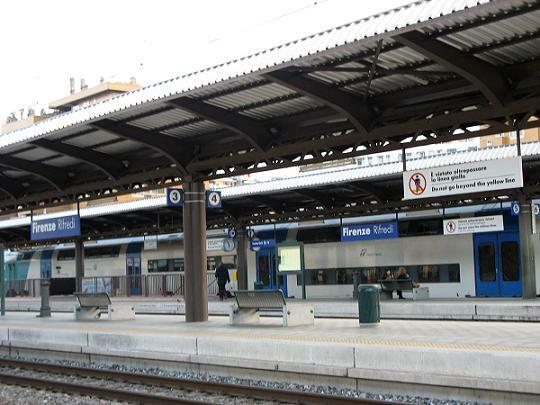 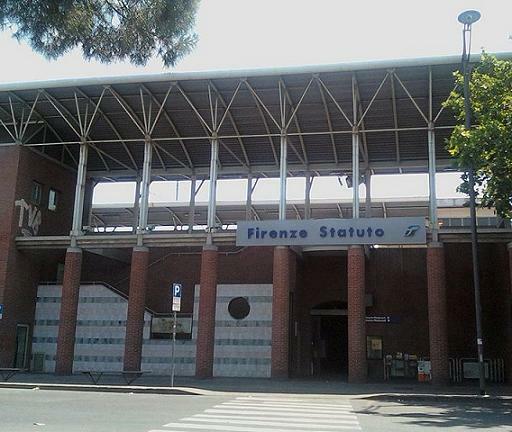 The railway station of Campo di Marte is particularly useful for who must to go to the Florence Artemio Franchi stadium. 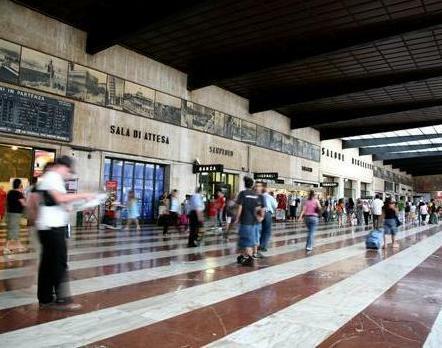 Therefore widely used by those who want to attend concerts and football matches taking place in the stadium in Florence.